The smooth contours of the Coast mono basin mixer will give any bathroom a contemporary look and feel. 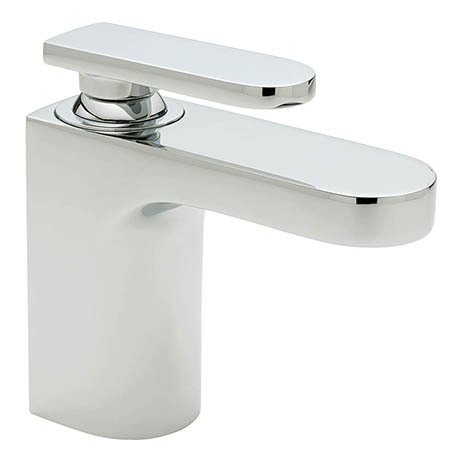 Featuring an easy to use lever handle its an ideal tap for a family bathroom. Constructed from high grade brass the tap is finished in shiny chrome. For peace of mind the tap comes with a 10 year manufacturers guarantee. Suitable for low pressure water systems.